HydroMassage Dayton, Kettering, Beavercreek, OH Chiropractor - Poelking Chiropractic Wellness & Physical Therapy, Inc.
You may have been on a massage table in the past. But nothing is like Hydromassage! Sit back as 20 gallons of heated water massage your entire backside. From the base of your skull to your ankles, hydromassage has you covered! Stay dry and clothed while the soothing warmed water massages at the pressure you control. Want just your lower back massaged? No problem. You control the area and pressure. 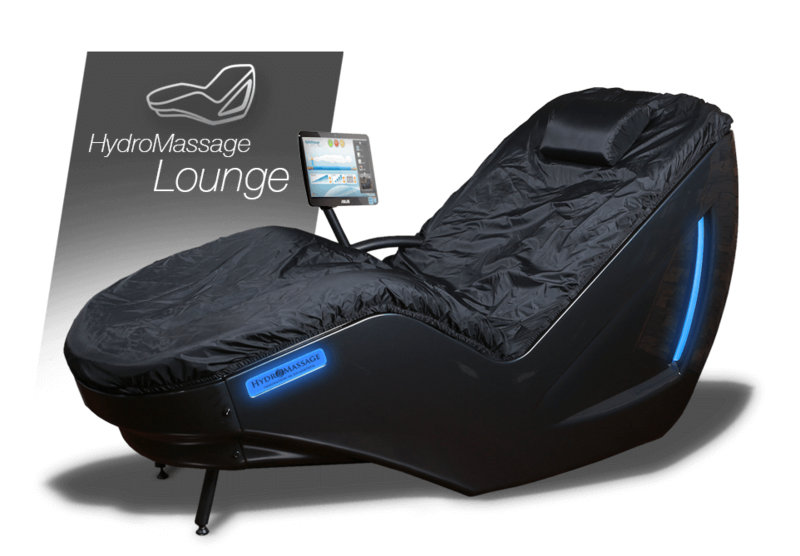 So stop by and tour the office and receive your FREE DEMO on the hydromassage!